Looking for high quality West German Showline? We are the top German Shepherd Breeder located near Chicago, Illinois. We show and train our dogs. We offer German Shepherd puppies for sale as well as trained adult German Shepherd Dogs. Our GSD puppies range from 8 week old to young males and females. We ship all over the United States, contact us about our shipping programs. Why Should Vom Ragnar Be Your German Shepherd Breeder and Trainer? 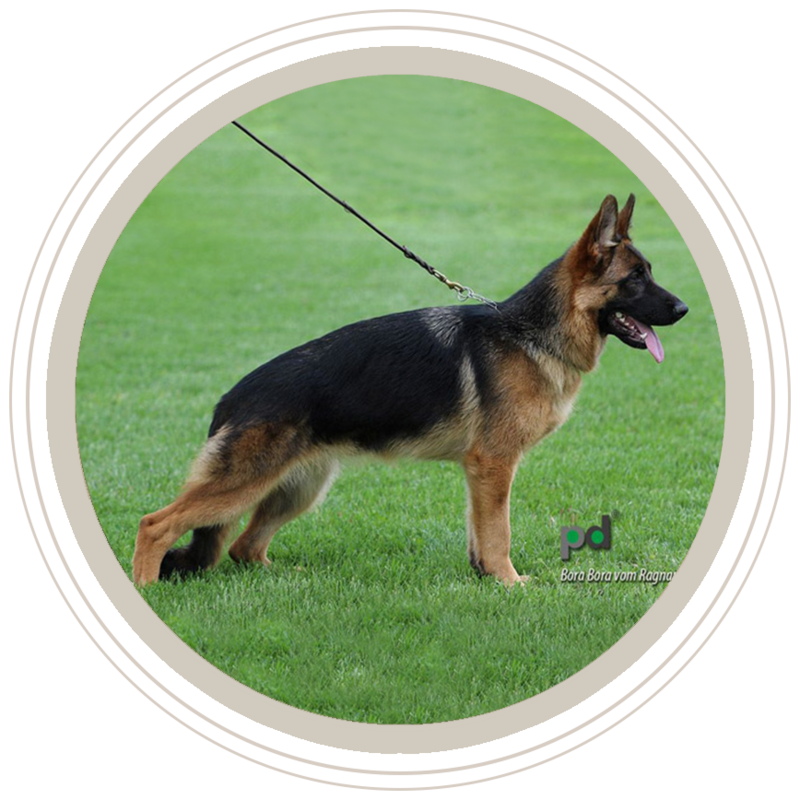 Owned and operated since its inception by a licensed veterinarian, Natalya Babenko, Vom Ragnar German Shepherds is one of the fastest growing breeders and trainers of West German Showline German Shepherds in the world. 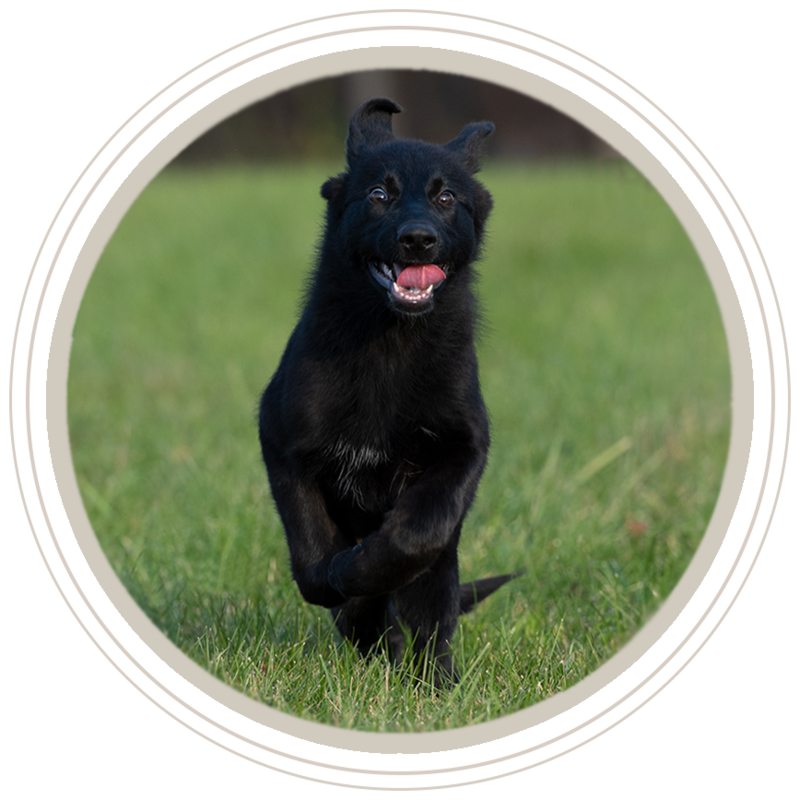 Vom Ragnar not only breeds with the established SV standards, every pup in our kennel is a registered member of AKC, IPO, and Schutzhund. Vom Ragnar Kennel has built its reputation as one of the leading German Shepherd breeders the old fashioned way, one world champion German Shepherd at a time. Headquartered in Chicago, Illinois, Vom Ragnar Kennel not only breeds show line German Shepherds, we also offer a variety of dog training programs, including Schutzhund or IPO show dog training techniques. Not interested in award-winning show dogs? Don’t worry, we also specialize in basic and advanced obedience training as well as personal protection and protection work training. Whatever you’re looking for in a purebred German Shepherd, Vom Ragnar has it. If you love German Shepherds, welcome to ‘Welpe Himmel’ (Puppy Heaven)! 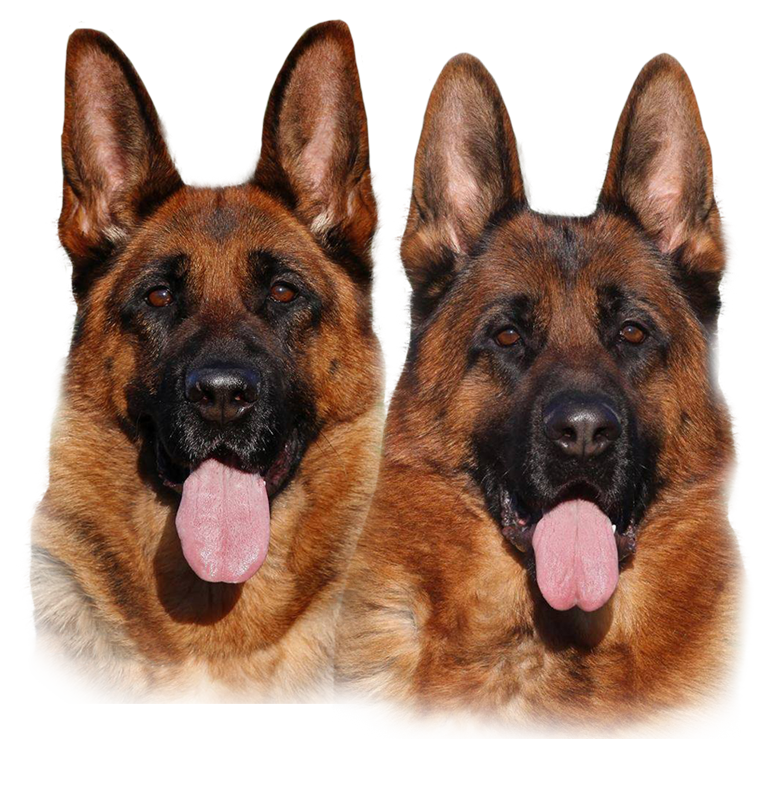 Breeding purebred West German Showline German Shepherds are our passion. If you share our passion and are looking for a German Shepherd breeder that specializes in providing the highest quality show dogs, protection dogs, working dogs, or family companions, your search just ended. Vom Ragnar’s breeding success can be seen in the health and happiness on display in every puppy that leaves our kennel. 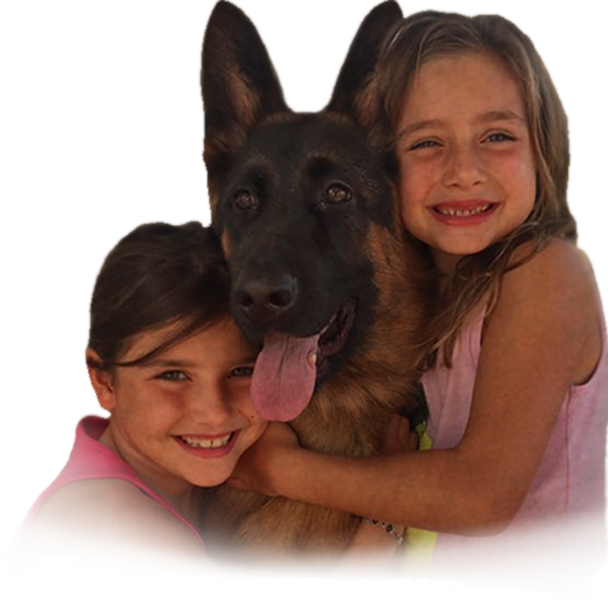 We are 100% committed to the health and well-being of our German Shepherds from our door to yours. For more information, please contact Vom Ragnar at 773-552-0808 or 815-245-0923, email us at vomragnar@gmail.com, or simply fill out a very brief form here. Thank you for your interest in Vom Ragnar German Shepherds and we look forward to hearing from you. Our puppies and dogs can be seen by appointments only. Please, call ahead to schedule your visit. 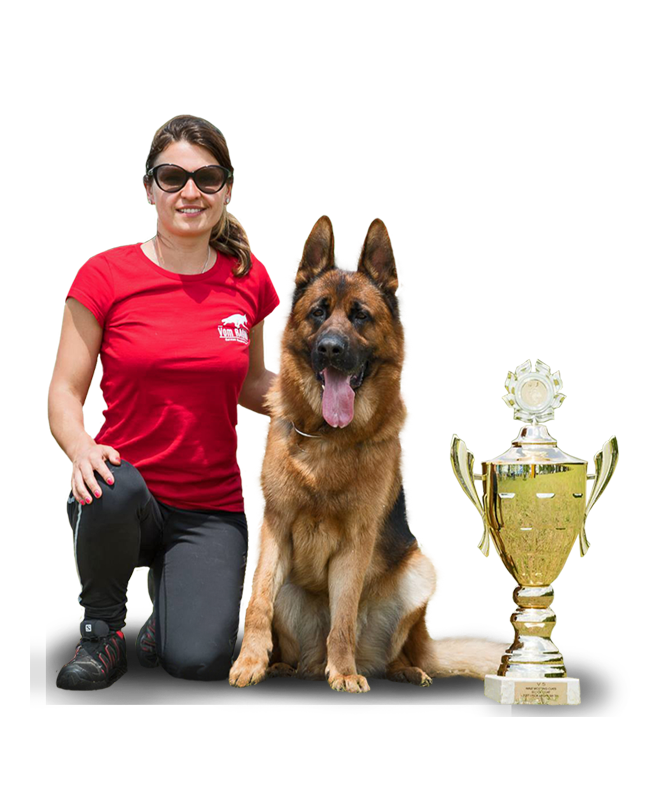 Vom Ragnar German Shepherd is owned and operated by Natalya Babenko and licensed veterinarian. Our Chicago kennel has several litters each year. However, we strive to breed healthy dogs with best bloodlines in mind. We breed dogs with good temperament and character. We breed to the established SV Standard. Our dogs are Top West German Show Line German Shepherds. They are black and red in color. Our dogs are raised and socialized in a home environment with children and other dogs. We are proud of our achievements! Take a look at the latest show results. Vom Ragnar German Shepherds is located within Chicago Illinois area. Our dogs are the purebred German shepherd and World Class Showline German Shepherd Dogs. They are black and red in color. We breed dogs that pass hips and elbows evaluation, and have earned their schutzhund titles. We strive to breed healthy dogs with best bloodlines in mind. Call us today to find your lifetime companion. 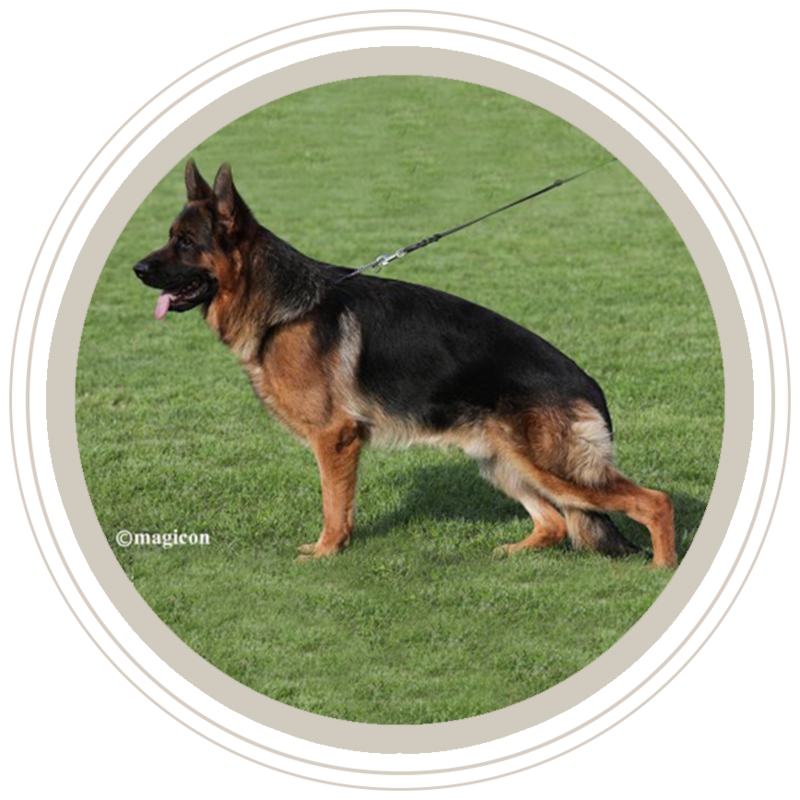 AKC, Show, Titled, IPO, Schutzhund, GSD, Puppies, Dog, Shepherd, German, Illinois, Kennel, Puppies for sale, Dogs for sale, Chicago, North United States, Harvard, West, Show line, stock coat, long coat. Black and Red. 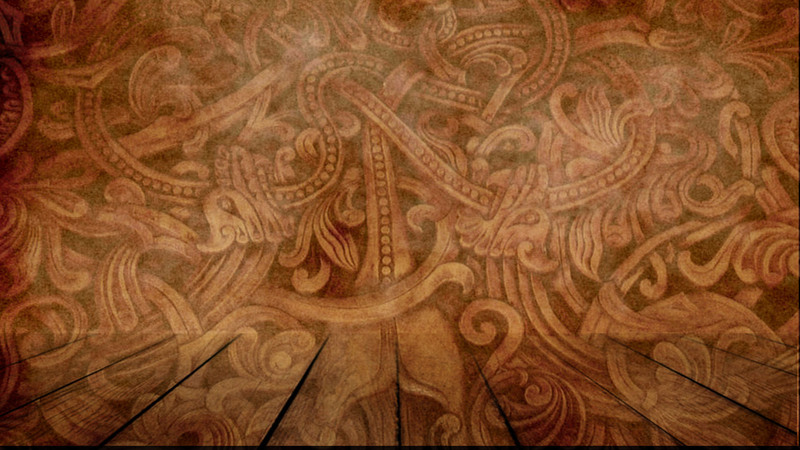 Vom Ragnar has the right to decline the sale of the dog to any customer, at any time.